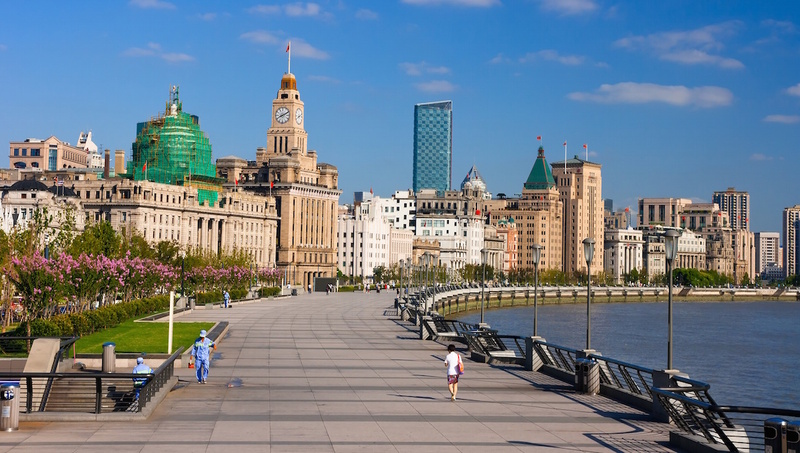 Shanghai is veritably one of the biggest cities in the world. These 10 tips will help you start to piece together an idea of this vibrant metropolis. 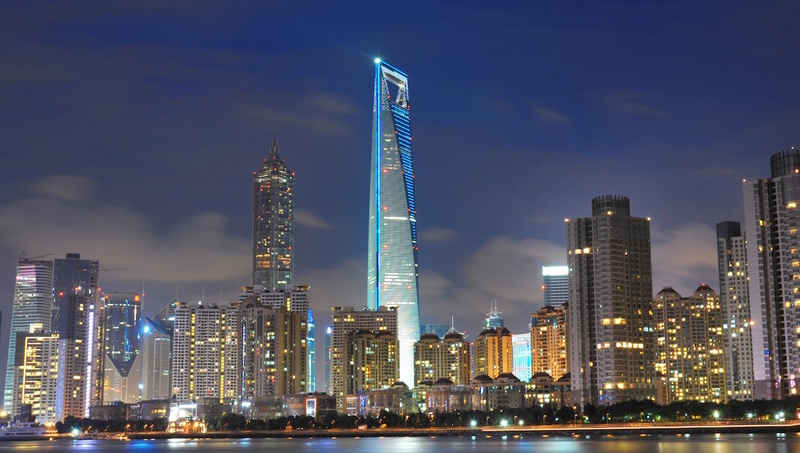 This unusual skyscraper stands at 492 meters and is characterized by its unusual blunt tip. It features restaurants and a bar for visitors, and its observatory is by far the best place to catch a glimpse of the Shanghai cityscape. 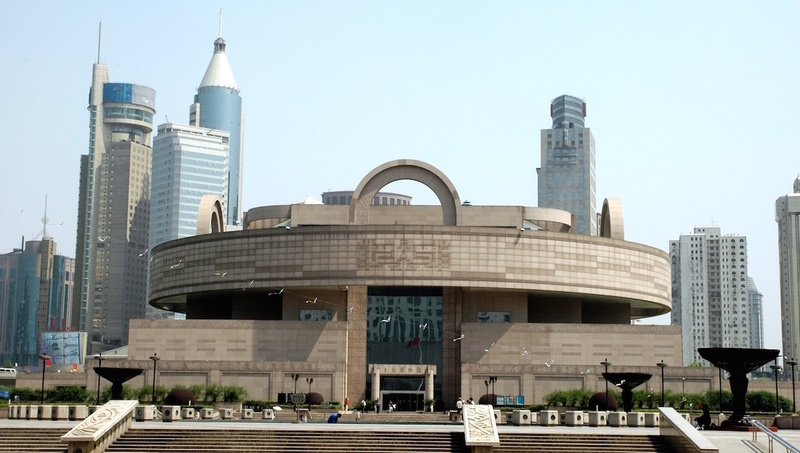 Appropriately located on Shanghai's People's Square, this museum is a collection of ancient Chinese art with exhibitions in jade, calligraphy, and ceramics. This "garden of the forbidden city" displays include traditional fountains, pavilions, and rock gardens. These Maoist-era propaganda posters, now valued as art pieces by their collector, will help you understand China's Communist history. 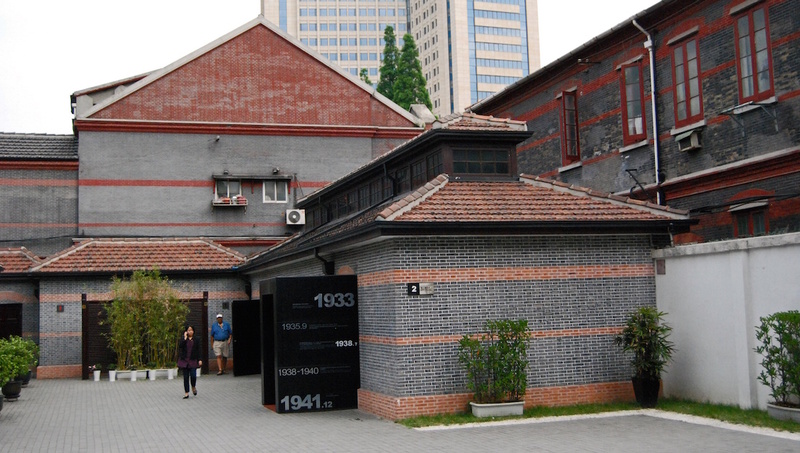 During the Second World War, Shanghai received around 20,000 Jewish refugees - this museum goes into more detail about this little-known aspect of history. A microcosm of corporate Shanghai, you'll see the buildings that are home to HSBC and North China Daily News. 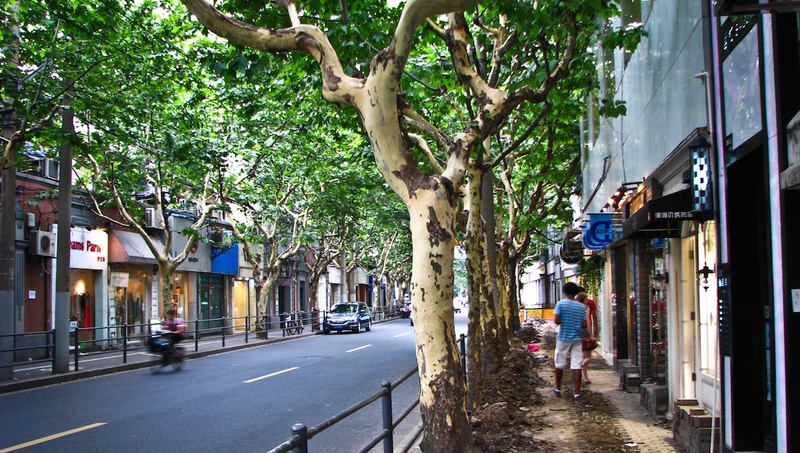 This area of Shanghai could well also be called "Little France" - with its Parisian-looking suburbs and quaint bistros, the city has retained portions of its French colonial history. 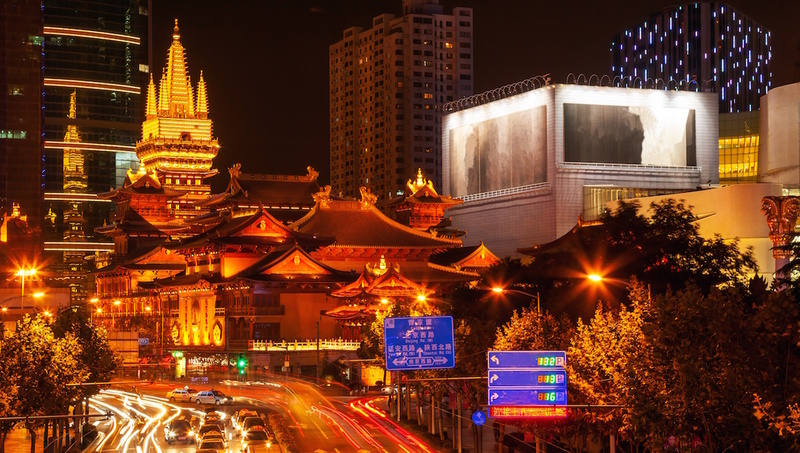 Translated as the Temple of Peace and Tranquility, this Buddhist temple consists of three main halls testifying to culture from several Chinese dynasties. 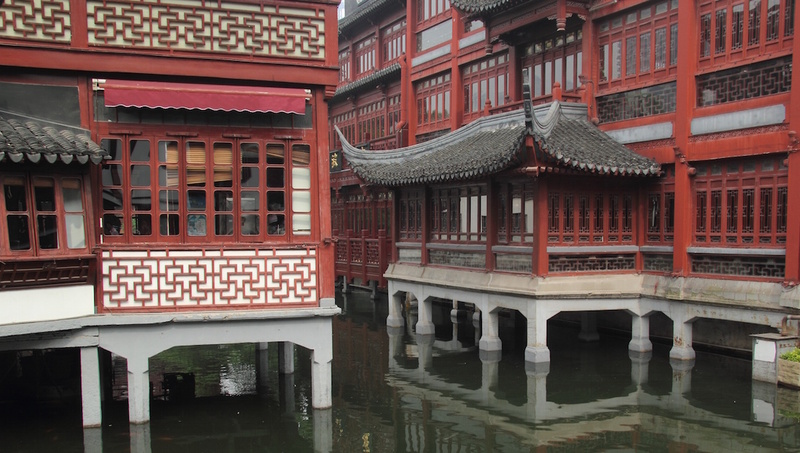 Constructed during the Ming dynasty, the zig-zag bridge surrounding the tea house is meant to shut evil spirits out. It is considered one of the last authentic Chinese tea houses in Shanghai and has even been visited by Queen Elizabeth II! 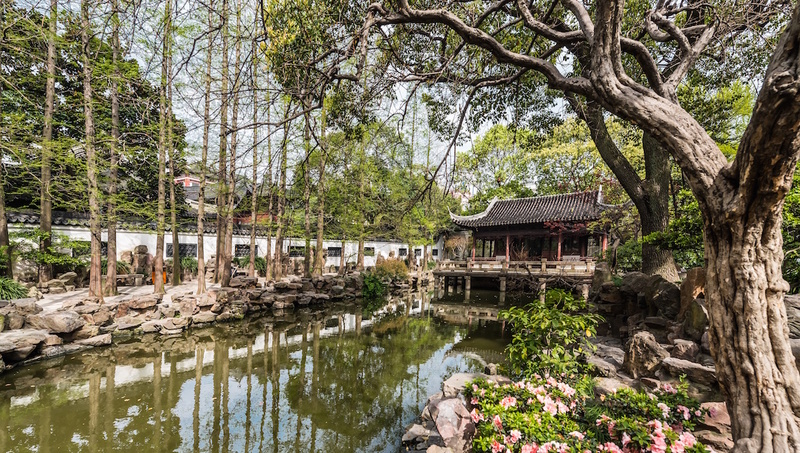 Located in the Hongkou district and quieter than Yuyan, this park is dedicated to Chinese literary great Lu Xun. 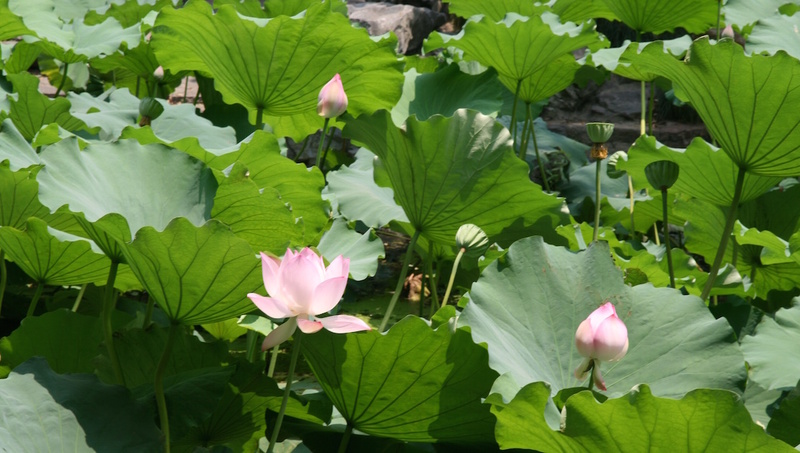 You can rent out a boat for the lake, or simply wander around enjoying the tranquility. The fall months are the mildest, temperature-wise. Winter gets cold, but is not particularly snowy. Beware of buying precious minerals like pearl necklaces and jade ornaments from markets - it is common that these are not the real deal. Check out the English-language newspaper, Shanghai Daily, to see what's going on in the city. If you suffer from respiratory issues, look into purchasing a mask that covers your nose and mouth before your trip, as the air pollution concentration in Shanghai is very high. May through October is the most mild weather, but also the busiest time for Shanghai. Late March and October are ideal for weather and avoiding the peak times for tourists and business travelers. This was one of the most relaxed and informative guided tours we have ever experienced in any city, with a very knowledgeable and friendly guide in Mark and a comfortable air-conditioned car as well! Mark's flexibility in taking us to all of the sights we wanted to see (not just the regular 'must do') and at our own pace was much appreciated, as was his exceptional commitment to helping us when our initial research didn't show us what we'd wanted. His easy going nature and excellent English made it such an enjoyable experience for us on our first day that we actually booked Mark for a second day to see more of Shanghai. We very highly recommend this service to anyone wanting to look around Shanghai at their own pace in a relaxed and flexible way, and we will be telling all of our friends about it. Guides don't come better than this! Highly recommend this tour, if you come to Shanghai. Exceptional service in every way! Great customer services, courteous, very knowledgeable of history and culture guide who speaks perfect English, very reasonable/affordable fee. We get to see and do so much in one day. I will give them a great review on TripAdvisor when I get back as well. Thank you Tom for a wonderful day in Shanghai!!! Incredible tour! Great food, lots of knowledge, and good fun! I have not stopped talking about my experience on this food tour in Shanghai. I wound up with a surprise 24 hour layover in the city after my connecting flight got cancelled, and I found this tour online in the wee hours of morning. I was able to register at that late date, and another stranded traveller I linked up with was able to register in the morning too. Totally unprepared for this stop on my trip, I was so grateful to have a knowledgeable guide to show me the tastiest food and coolest out-of-the-way places in Shanghai. The meetup spot was easy to find, and I was so impressed with Jim, our guide. He spoke perfect English, had lots of great knowledge, and did a wonderful job moderating our many restaurant visits so we didn't get overfull. Incredible experience I literally have told all my friends about! Great fun, lovely sincere welcome, local knowledge tasty treats! Lin waited 25 minutes for us. We arrived late directly from the airport and were so happy and delightfully surprised to see her still there waiting for us!